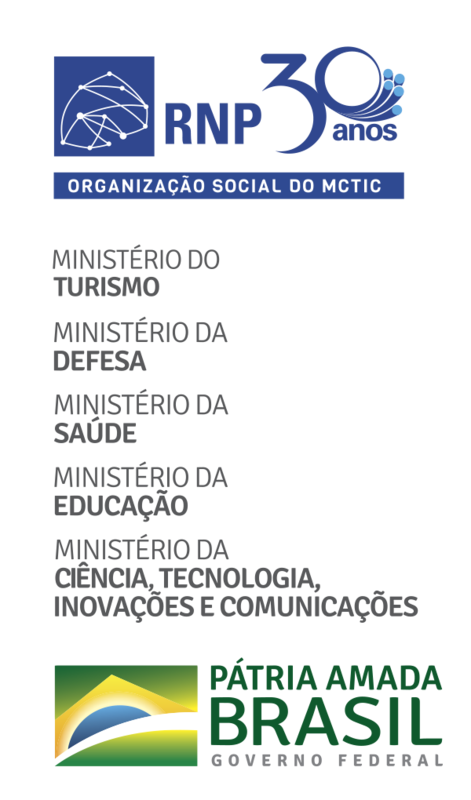 The first digital university diplomas of Brazil, developed with technology of registration and distributed authentication, based on blockchain and digital certificates, were delivered on Thursday (February 21), on a ceremony held at the Mangabeira Campus, to the graduates of the science courses of Computing and Computer Engineering of the Computer Center from Universidade Federal da Paraíba - UFPB [Federal University of Paraiba]. The event of delivery was attended by the Dean of Graduation of the UFPB, Ariane Sá, the Director of the Academic Center, Hamilton Soares; Lavid’s Coordinator, Professor Guido Lemos, as well as other project collaborators, lecturers and employees from the Computer Center. The solution was developed through the GT-RAP Project, Digital Document Registration, Authentication and Preservation Service, funded by RNP, and coordinated by the lecturers and researchers Guido Lemos and Rostand Costa from the Lavid Research and Postgraduation Center, with the collaboration of the Professor and Researcher Daniel Faustino from Universidade Federal Rural do Semiárido – UFERSA [Federal Rural University of the Semi-arid Region] of Rio Grande do Norte, and a team of developers from the Pontifícia Universidade Católica of Rio de Janeiro - PUC-Rio [Pontifical Catholic University of Rio de Janeiro] and the Instituto de Tecnologia e Sociedade do Rio - ITS Rio [Institute of Technology and Society of Rio de Janeiro]. The issuance of these virtual documents meets growing demand in university circles for more security in the issuance of diplomas and other vouchers that certify the formation at a higher level. Faced with the growing number of cases of falsification of diplomas in police stations in several regions of the Country, in 2018 the Ministry of Education (MEC) instituted the diploma in digital format, a technology that the UFPB began to use in a pioneering way. “Diploma fraud is very easy to do. Instead of working with diplomas in the printed version, we should have a digital representation of it, which is signed with cryptographic keys and recorded in a log book. This book, instead of staying inside the UFPB or notary offices, is digital and spread around the World. We started two years ago, investigating these technologies to avoid frauds. Today, finally, we managed to register the first diplomas in the blockchain, as far as we know, from Brazil”, says one of the Coordinators of the Lavid Research and Postgraduation Center, Professor Guido Lemos.